Businesses and service organisations, like yours, with staff out on site calls, visiting satellite offices and working from home, currently communicate through a variety of devices, on often unsecured networks and without the efficiency of leadership and control. 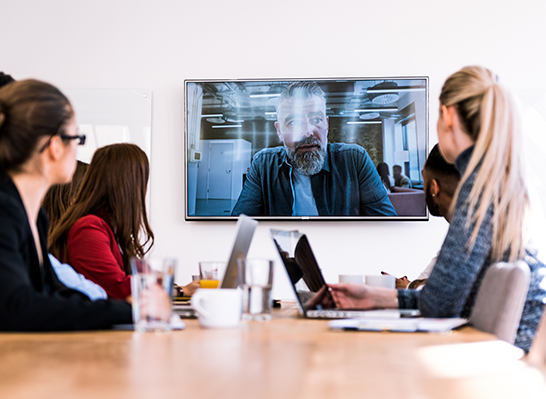 Unified Communications is an exciting organisational service, tailored to operational needs, connecting people – staff, project teams, customers and suppliers – smoothly, quickly and safely. Through a secure URL, connection is made via the web which becomes your organisation’s communications hub. At its simplest, your people are always in even if they’re often out. They make and take phone calls as if at their desks; update project files remotely; screen-share in real time; and exchange new opportunities, building effective solutions together. 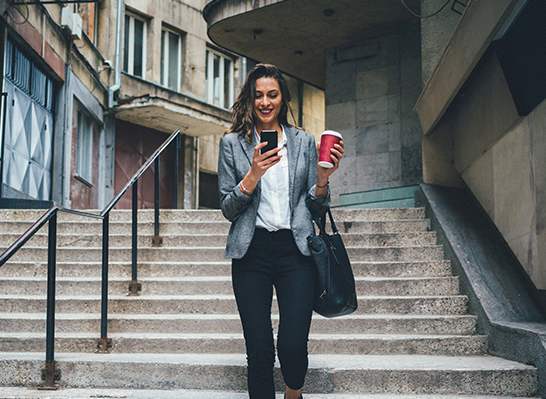 Talk, chat, and meet remotely – manage your business on the move. ...joining remote individuals, enabling one powerful force.